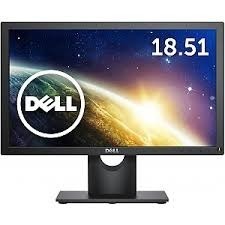 Pioneers in the industry, we offer techcom 15.1 computer monitor, dell monitor d 1918 18.5" tft hdmi vga, lg 16" led monitor, dell 24"led s 2415h hdmi vga ips pannel computer monitors, dell 21.5" led e2219hn(vga hdmiwallmount ips) monitor and dell 18.5" led e1916h monitor from India. Techcom Monitors provides images and text very clearly. 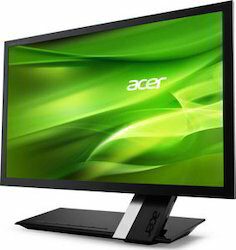 These flat monitors are used widely by the people for its high features. 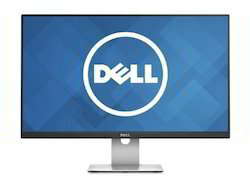 These monitors can be assembled with other brand products and which provide efficient functionality. 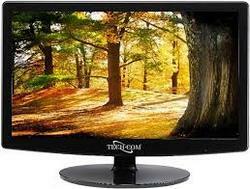 We distribute and supply Techcom monitors for the customers at normal prices. These monitors are available with different color patterns with various sizes. 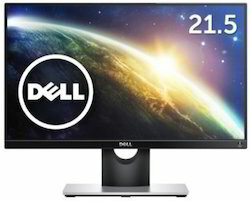 Take clarity to a new level with these award winning high performance monitors, offering Ultra HD resolution, high pixel density, superb PremierColor accuracy and ultra-wide viewing. LG (Life Goods) are easy to use and provides reliable performance. 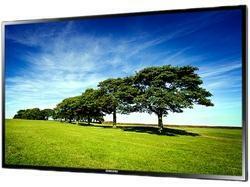 These monitors has high clarity and available with us in various sizes. These LG monitors display images clearly and well defined text. The LG monitors provide excellent consistency in performing work. 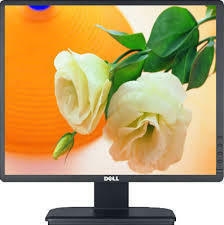 These monitors provide good sound and made as per the requirements of the clients. 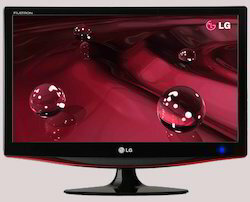 We wholesale and distribute LG monitors in a comprehensive range. The Samsung MD series enables users to enjoy a visual experience in environments from small food and beverage outlets,retail shop other leisure sports.Whats more Direct LED technology lets you enjoy the many benifits of innovative LED technology,slim and light design,and reduced power conjumption for a lower cost.